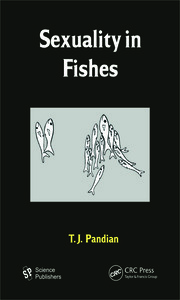 This book gathers current data on the two types of fish metamorphoses and their endocrine controls. 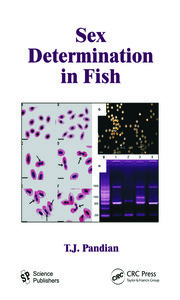 It will be of interest for fish biologists as well as comparative physiologists and endocrinologists. Metamorphosis is a major developmental phase characterized by morphological and physiological changes. 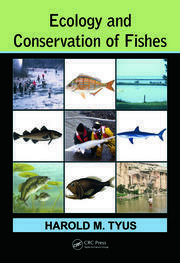 It prepares organisms for a drastic shift in habitat and behavior. 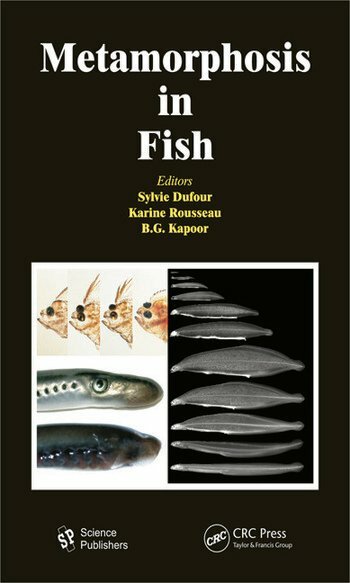 Among vertebrates, besides the well-known larval metamorphosis in amphibians, two types of metamorphosis are also described in the life cycle of some fish species. Larval metamorphosis, also called first metamorphosis or true metamorphosis, is encountered in lampreys, representative species of basal vertebrates as well as in some teleost groups, elopomorphs and pleuronectiforms, and possibly also in some other teleost species. Secondary metamorphosis occurs in juveniles of some diadromic migratory teleosts, such as salmons and eels, and compared to larval metamorphosis, involves less drastic morphological changes.